The process of translating the text within a software or app and adjusting the functional elements of the application in order for it to be used in other markets where English isn’t the main language is what software localization services are all about. 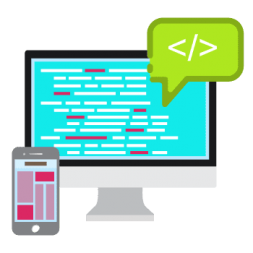 To make sure that your software is ready for global consumption, we offer the most advanced localization technologies and best-in-class methodology. A recent study by Gartner predicted that designing more than 268 billion downloads worldwide will generate $77 billion in revenue by 2017. The best way to satisfy customers’ needs and achieve success on the global world market is to offer your app in their native language. According to a recent survey by Common Sense Advisory has concluded that up to half of global consumers buy products exclusively from websites that provide data and information in their native language, and even more than half of the top 10 list for downloading applications and revenues the countries of Europe and Asia, from countries with non-English speakers. 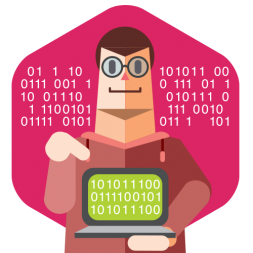 – Reconstructing the application in the target language. For this purpose, we use a number of localization specialists that are a team of highly qualified specialists who can cope with the large number of tasks involved in the localization process: Translators, Engineers, Testers, Graphic Designers, Programmers and Project Managers who handle the phases of the process of localization which are highly technical and complex. Integrating a number of tasks is essential for any project to be successful; this way, we provide solutions that can be applied to all software platforms and meet the specific needs of the client. 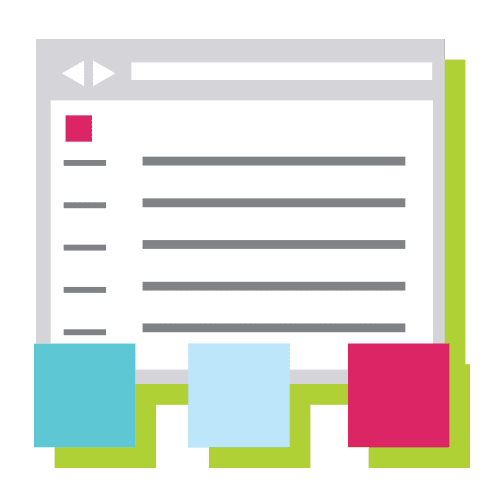 Starting from the interface, including components that provide online support and documentation in printed and electronic forms, everything related to the software product itself must be translated in a consistent way. The experts in a particular subject area have a leading role in each stage of the translation/localization and the ability to deal with the terminology of all European Bi-directional (Arabic and Hebrew) double-byte (Chinese, Japanese and Korean). The fundamental way of managing and dealing with the professional terminology ensures that the product would be totally understandable to the user’s native language. 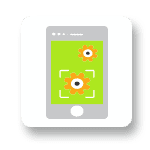 Our approach enables the highest level of consistency between the localized software interface and any other application that may require the end-user including technical support or supplement which can be further integrated. 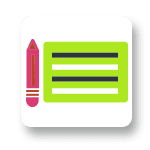 As for localization in our work, we use a whole range of modern tools used in the industry today and we guarantee that all necessary procedures for automation will be included in order to increase the speed and quality of the translation. The universality of certain languages gives the testers and linguistic experts that should make you a separate optimal combination of both types of resources provided for this type of testing by including the verification of context of language and its appropriate use of localized user interface. To optimize the functionality of the product and the quality of our language, the engineering unit is trained and regularly conducts tests for that purpose. Test centers in the US and abroad who are responsible for conducting all the necessary tests that the product can undergo before its launch in the country are managed by us. It is essential to ensure the functionality of the localized product is the process of localization testing which checks the linguistic accuracy of any errors and viruses that may have been introduced during the localization process of any non-native language. In order to guarantee the integrity of the user interface of the product, removal of common errors as abbreviated text strings, overlapping and shifting controls and duplicate keys, perform Graphic testing user interface (GUI) even doing additional twofold and threefold authentication interface so we can be absolutely sure that there will be no shortages through the stage of localization. The software localization services protocol that is used before the product is released globally to assess the functionality issues for international placement is Internationalization (i18n) test stating that the localized product is compatible with global standards for computer software settings state. This gives confidence that the software can accurately display typographic elements such as accented characters and precise numbering system (IE thousands and decimal separators) elements that are needed to provide the security that your software can run non- English operating systems. 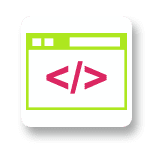 Our software localization services consist everything you need to develop localized software of the same high-quality as your source materials. 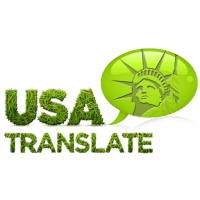 We work with native, professional translators around the globe, including translation specialists with industry-specific expertise. Every project is allocated a dedicated, qualified project team explicitly tailored to meet your unique language, program, and technical needs. Our team can also involve localization engineers, industry specialists, IT and web professionals, desktop publishers, multilingual QA checkers, proofreaders and skilled project managers who work efficiently with you to provide consistently accurate results. Software localization drastically enhances the global reach of your product or service. Our human translation and technical localization technology enable your business to sell and support in-country and global marketing efforts throughout the world. Software localization is a difficult operation needing careful coordination between phases of work. It involves the collaboration of several experts from translators, programmers, and visual designers, to marketing professionals. The progress and quality of a software localization design depend on several factors. Our software localization services will assist you to expand your software in new international markets. This is no small success as localizing software isn’t a subject of translating the interface and online help. We are online 24/7, get in touch with us at anytime!